Overactive bladder (OAB) is a urological condition marked by the sudden urge to urinate. In some cases, patients also experience increased frequency, leakage and/or nocturia (the need to urinate during sleeping hours). At-home tips to reduce symptoms. Even though you may be living with OAB symptoms on a daily basis, you still may not be aware of what triggers them. A great starting point is keeping a bladder diary to get a better understanding of your condition. For several days, keep track of fluid intake, OAB symptoms and trips to the restroom. You may find that caffeinated drinks, artificial sweeteners, fruit juice and alcohol can exacerbate your OAB symptoms. You can try experimenting with your diet to see if eliminating certain foods or beverages helps you find relief from your symptoms. How Virginia Urology can help. When you make an appointment with Virginia Urology, your doctor will do a thorough exam to ensure that there are not any underlying conditions (like infections or bladder stones) that may be causing your symptoms. From there, your urologist or urogynecologist will discuss your symptoms and potential treatment options. Lifestyle changes. This can involve some of the above “at-home” tips, as well as other recommendations that can help reduce your symptoms naturally. Physical therapy. You can work with one of our specialized physical therapists to learn exercises designed to strengthen your pelvic floor and reduce OAB symptoms. Medications. Your urologist may prescribe medication that can help your body hold urine for longer and reduce leakage. There are a variety of drugs available and your doctor will work with you to find the solution that works best with your body to relieve your OAB symptoms. Botox injections. Botox helps the muscles of your bladder relax which can help you go longer between bathroom breaks. Women typically get a Botox injection once or twice a year to keep OAB symptoms at bay. 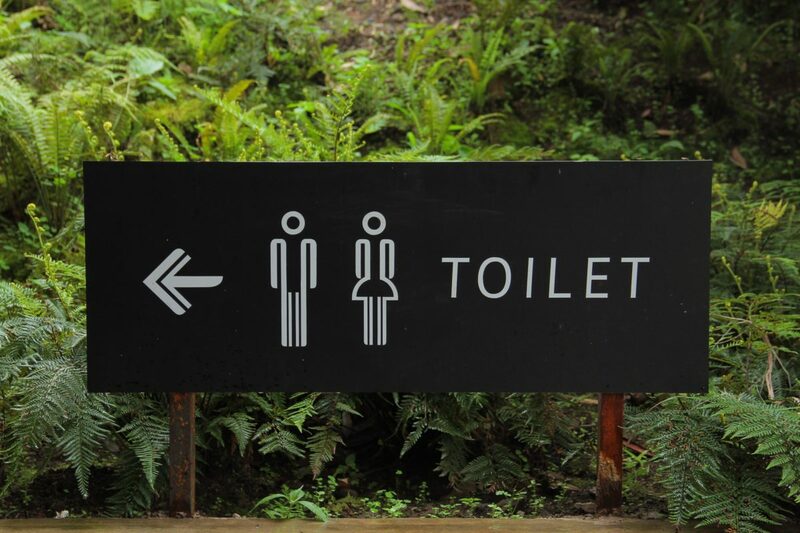 If you feel like you’re always running to the bathroom, consider making an appointment at Virginia Urology. Let’s work together to help you regain the freedom to live your life to the fullest!